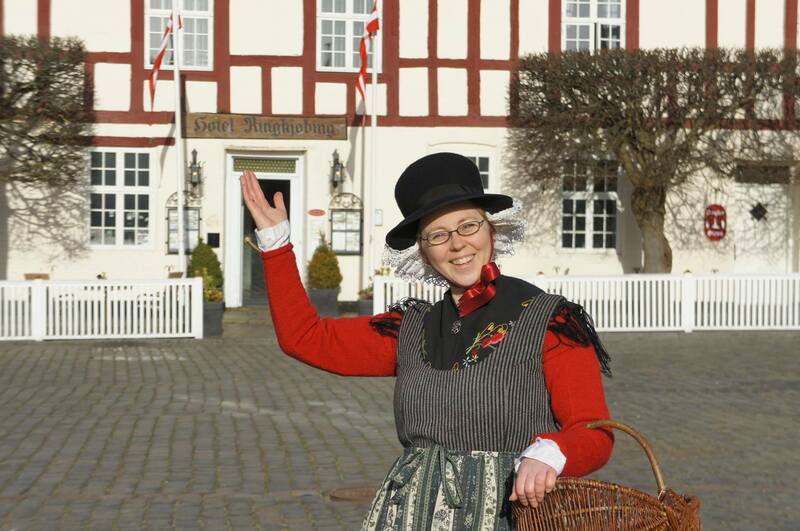 Join a maid or a farmhand on a guided tour of the streets of old Ringkøbing that date back to the Middle Ages. The guide tells stories of affluent merchants, shows you surviving buildings and gives you a taste of everyday life in Ringkøbing in the 18th century. The tour ends with an introduction to Ringkøbing Museum’s town history exhibition. Meeting place: The Square (Torvet) in Ringkøbing. Tickets available at the meetingpoint.